Photo courtesy of Kathie Bergquist Kathie Bergquist, co-author of A Field Guide to Gay and Lesbian Chicago and the former City Editor for the Not For Tourists Chicago guidebook, shares five ways to take Pride in Chicago from browsing Andersonville shops to belting out Broadway hits in Boystown. 5 Things to Do in…Boystown! Welcome to the Explore Chicago: Urban Excursions Blog! 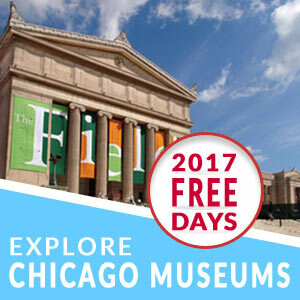 6 Great Tools to Help You Explore Chicago On Your Own This Summer!